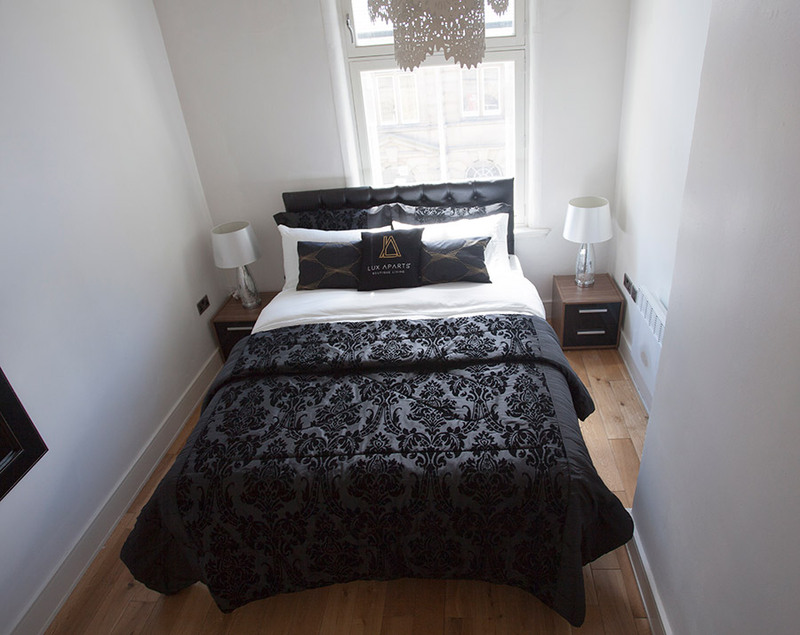 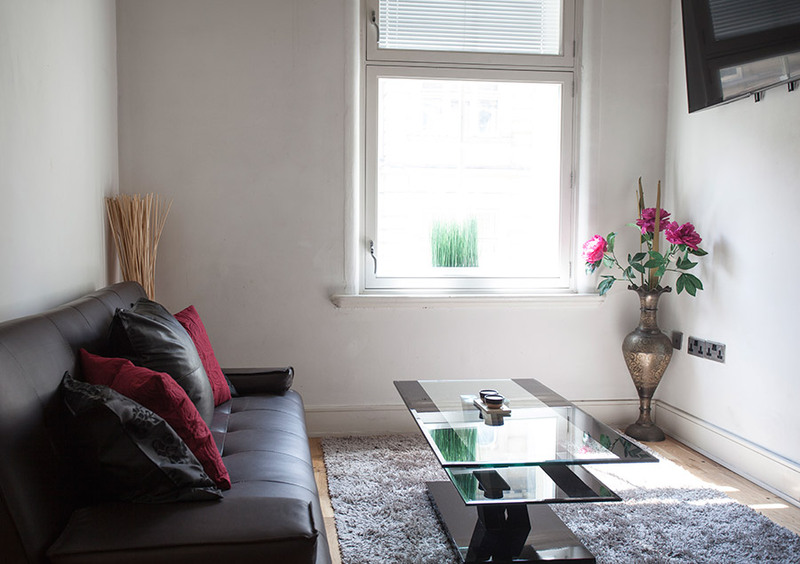 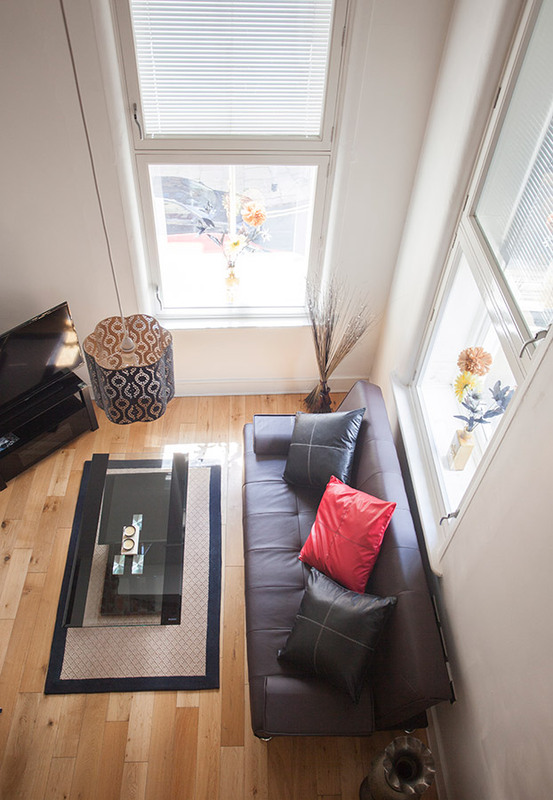 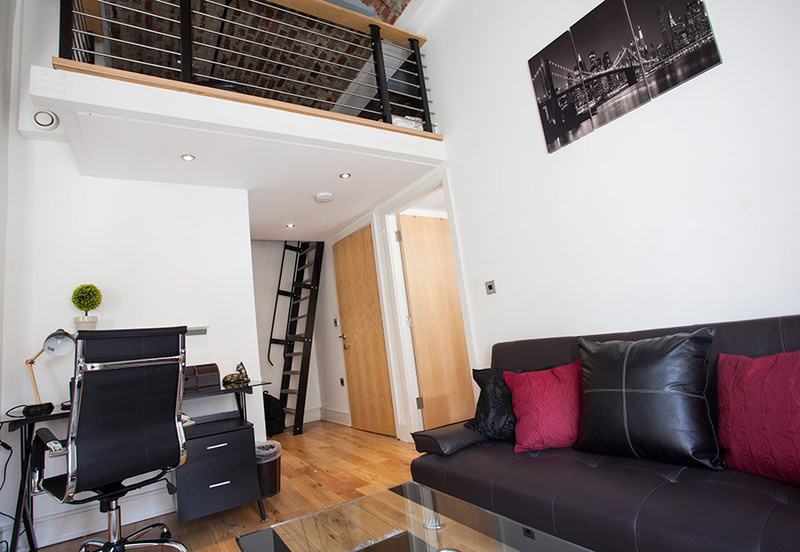 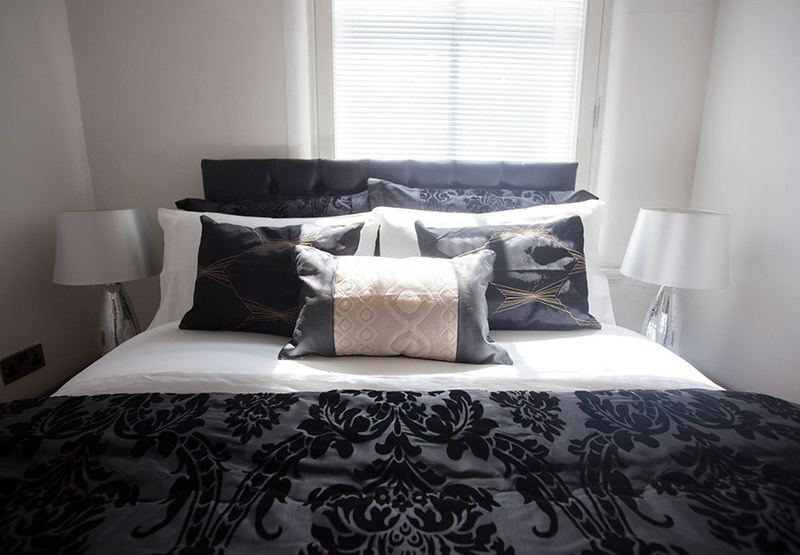 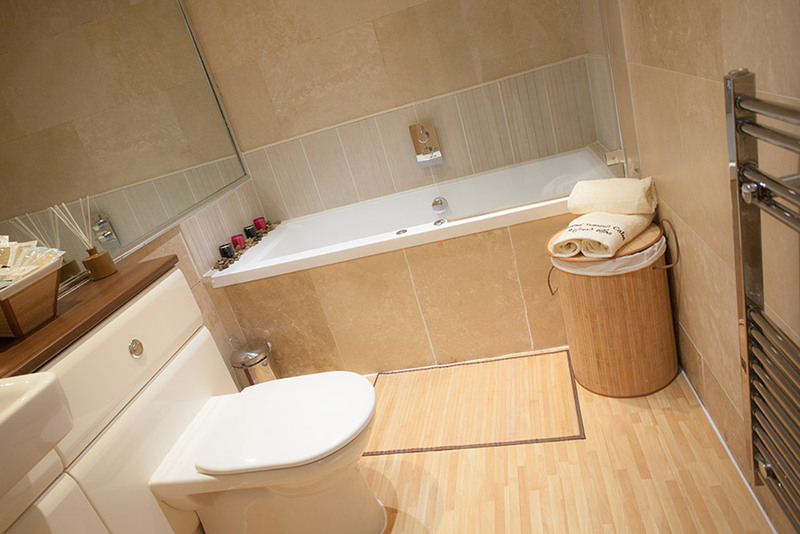 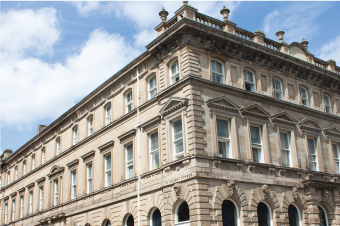 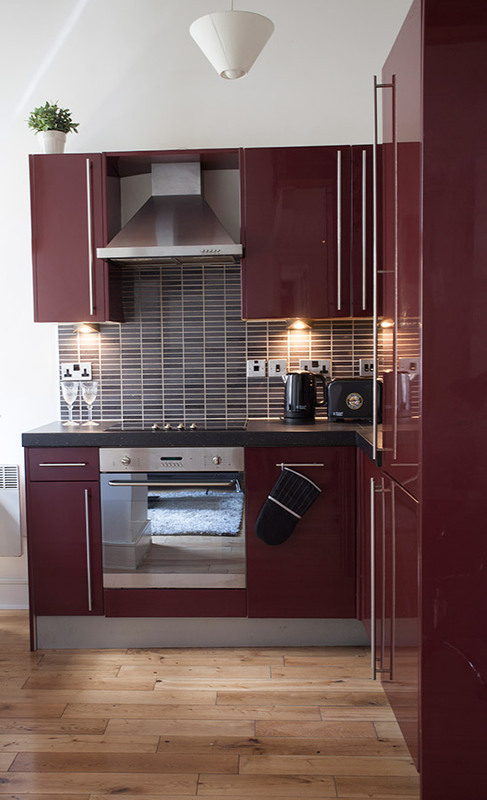 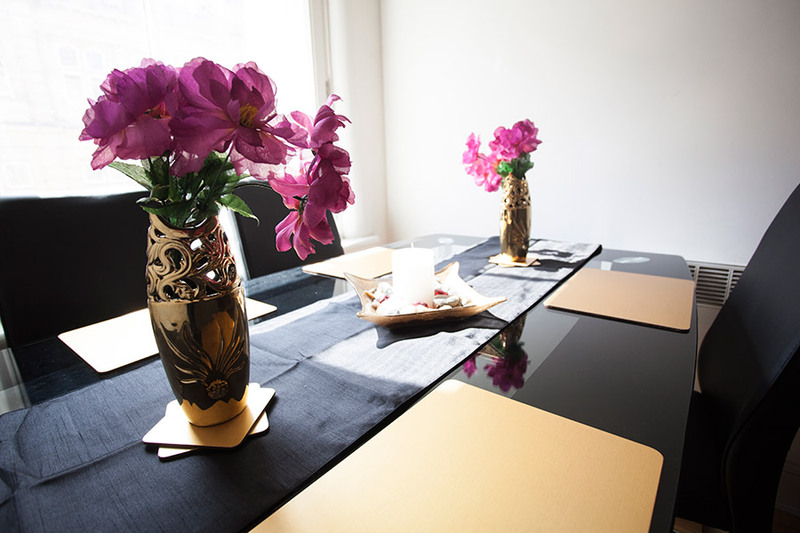 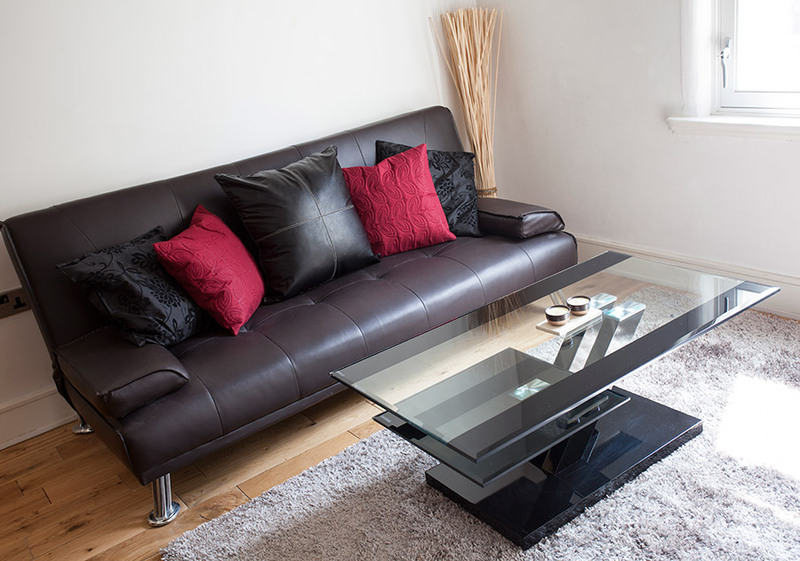 Luxurious, modern apartments situated within steps of the train station and St Georges Square. 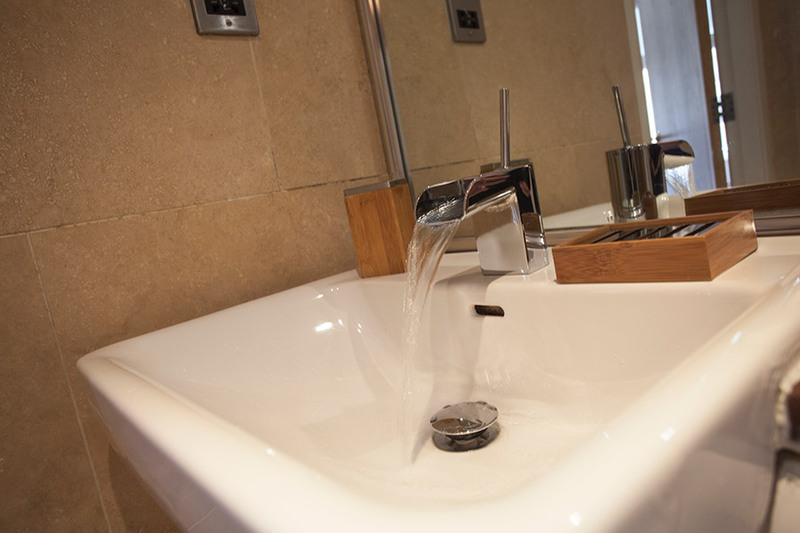 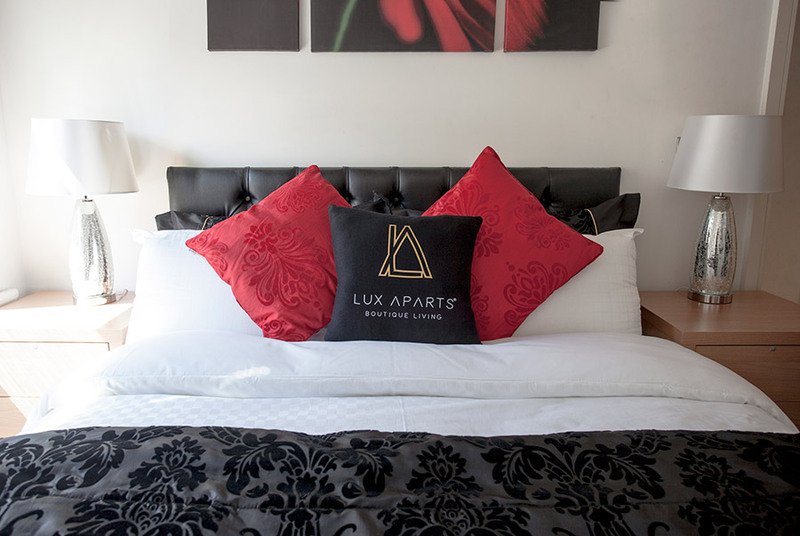 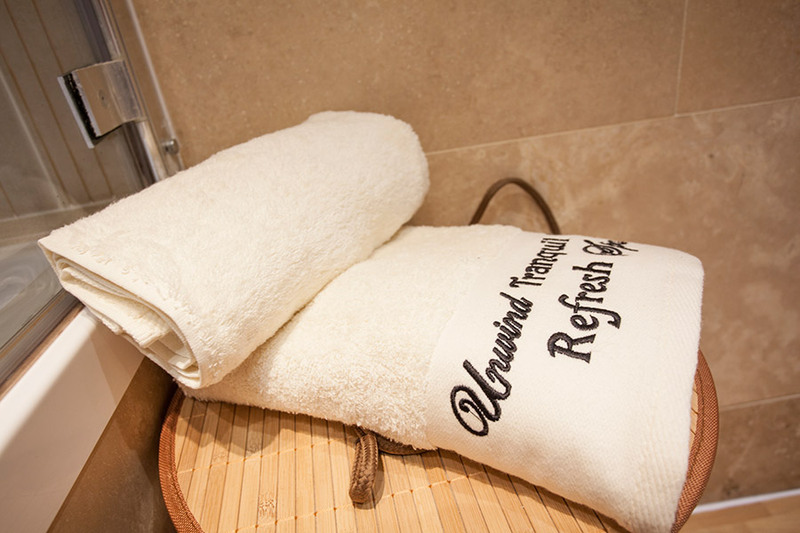 At Lux Aparts each apartment has been spaciously designed with quality fittings. 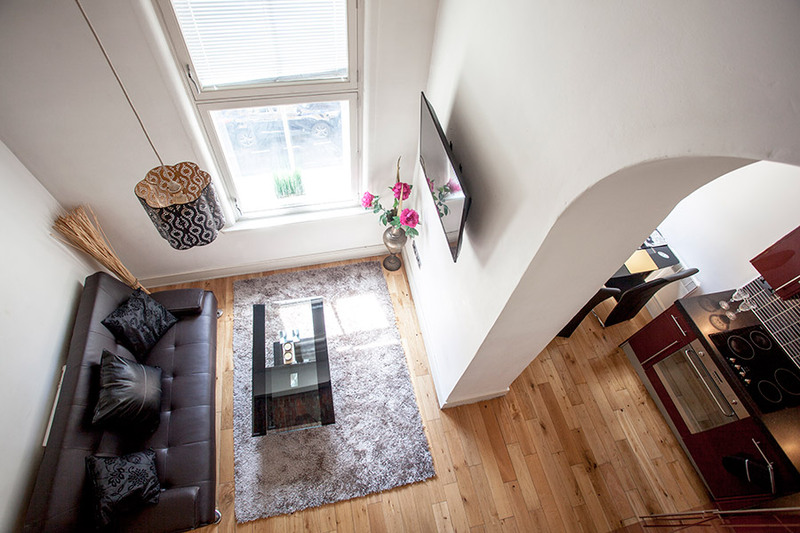 Furnished with modern decor, the apartments feature living/dining areas, fully equipped kitchens and private bathrooms with Jacuzzi baths. 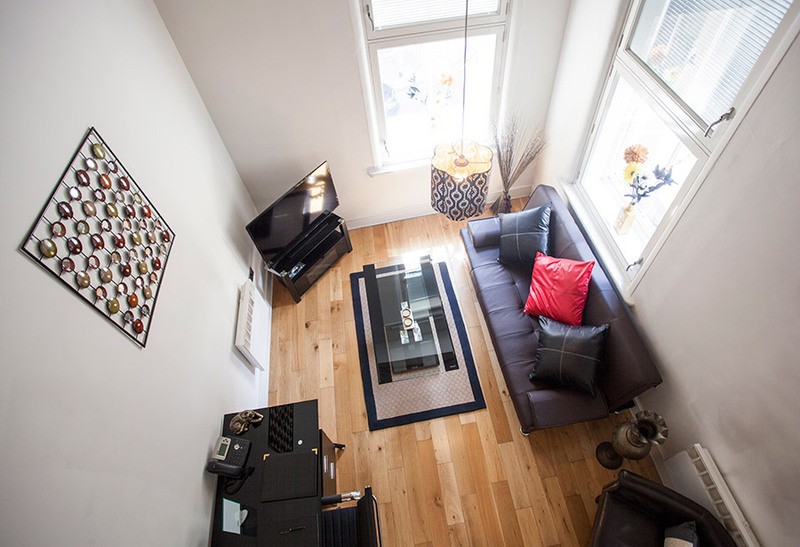 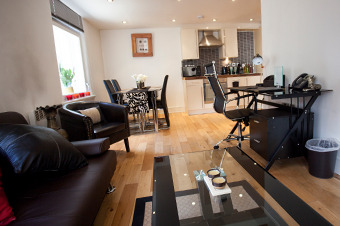 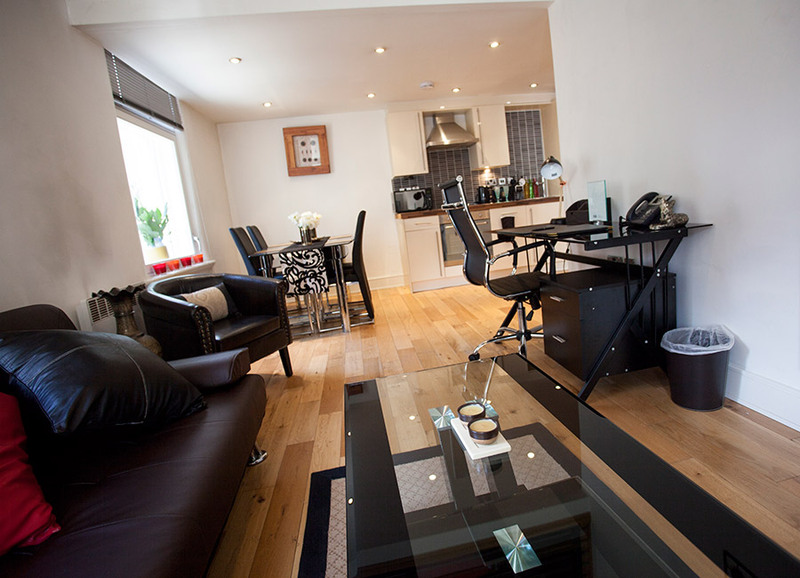 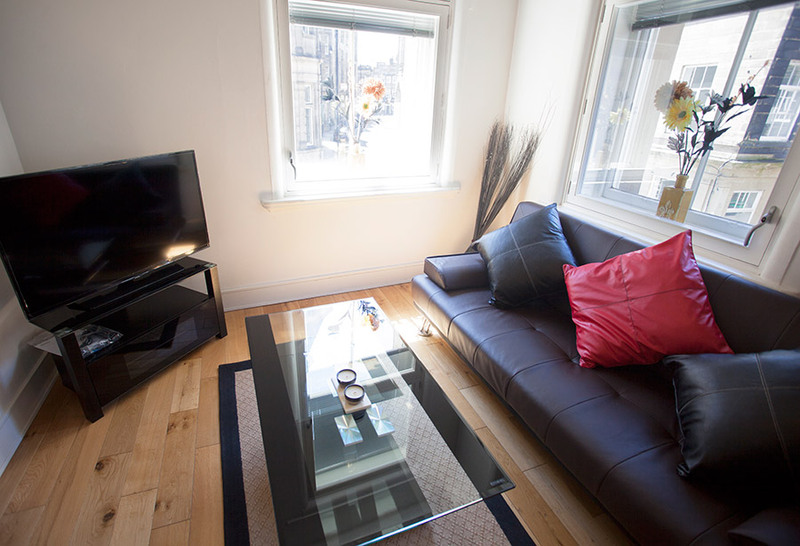 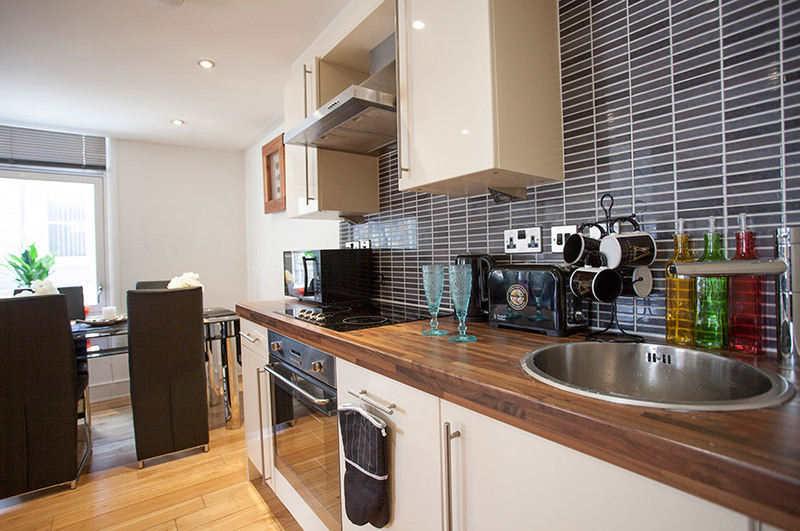 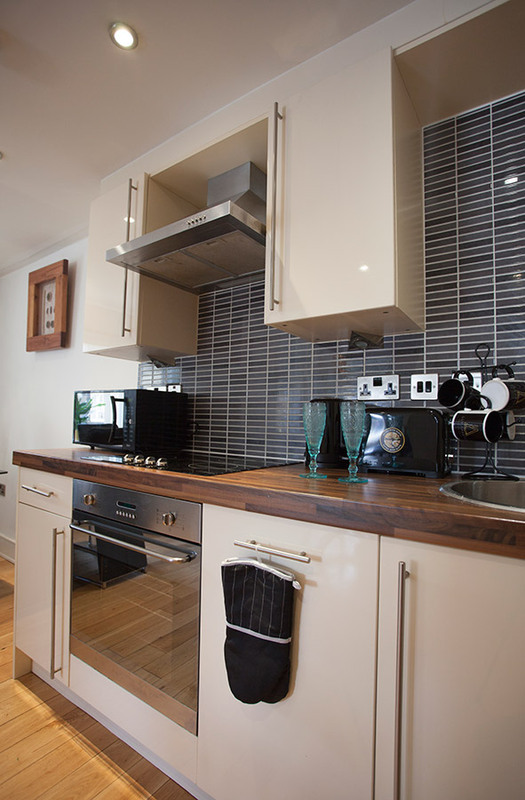 All apartments offer state if the art Widescreen TVs, 24hr concierge and Complimentary Wi-Fi facilities. 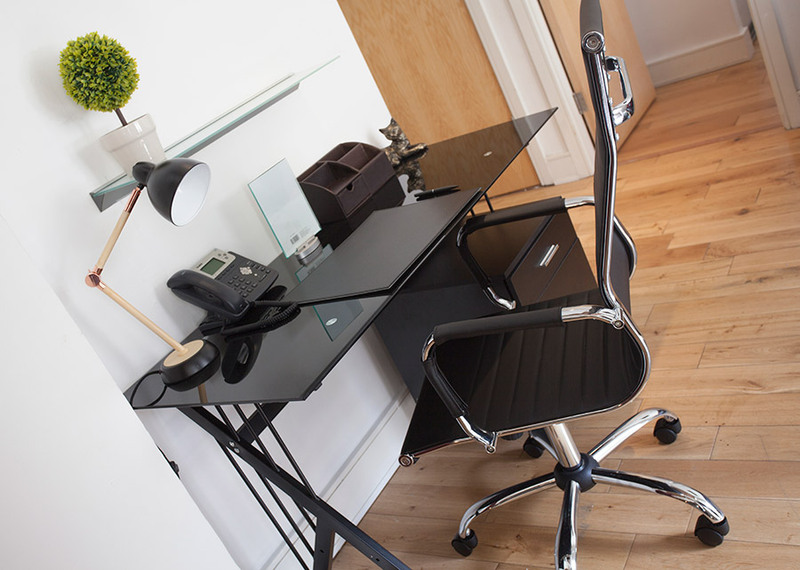 Modern work desks and direct dial phones are also provided. 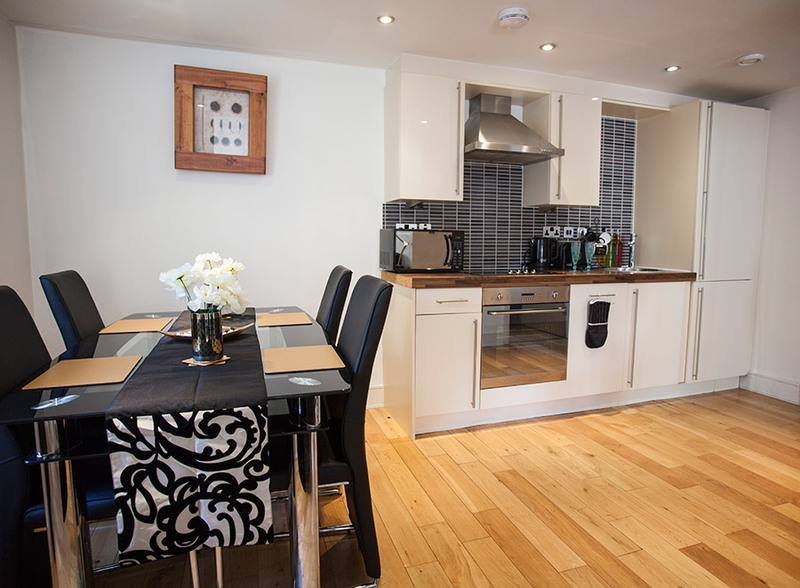 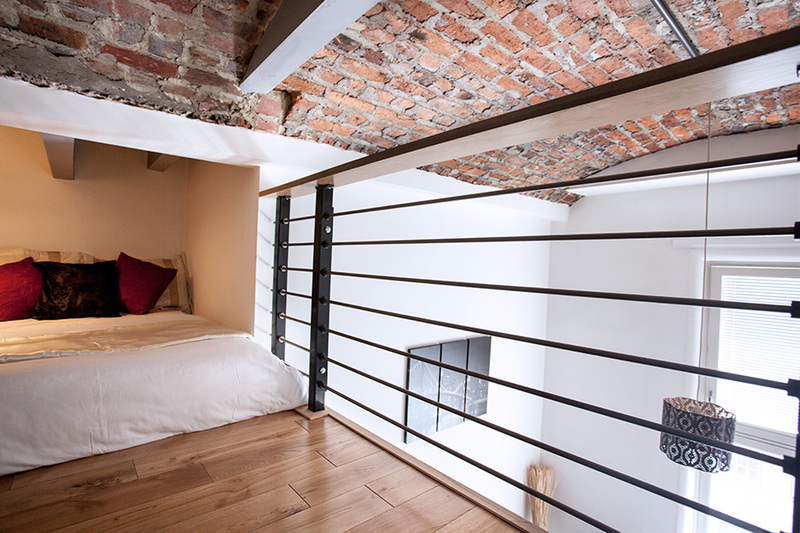 Guests can enjoy the restaurants and night life within steps of the apartments. 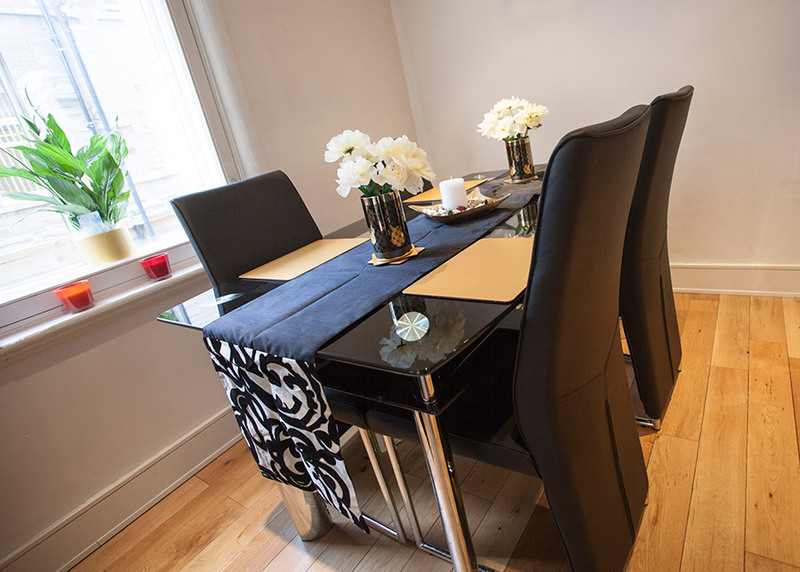 There is a wide range of restaurants, bars and nightclubs in the area. 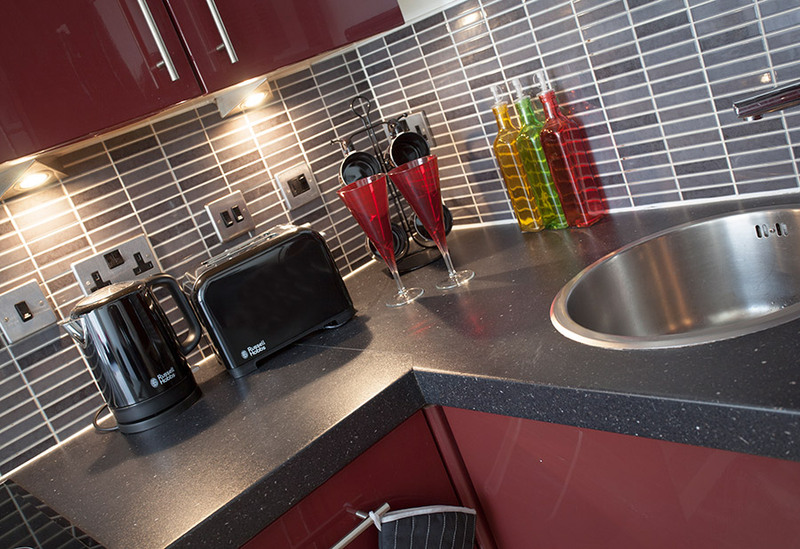 Local attractions include St Georges square, John Smith stadium and Kingsgate shopping centre, all within walking distance of the apartments. 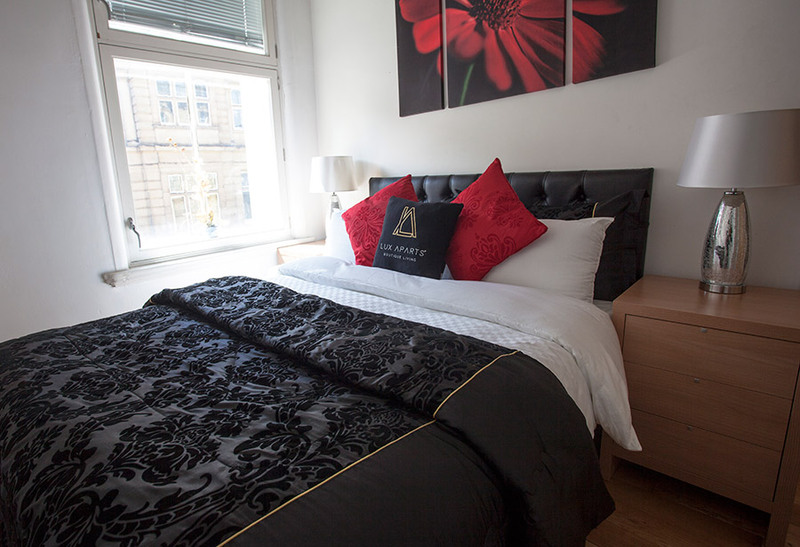 Other popular tourist attractions include the beautiful Yorkshire Dales, Royal Armouries Museum in Leeds, National Media Museum in Bradford and Eureka (the national children’s museum) in Halifax. 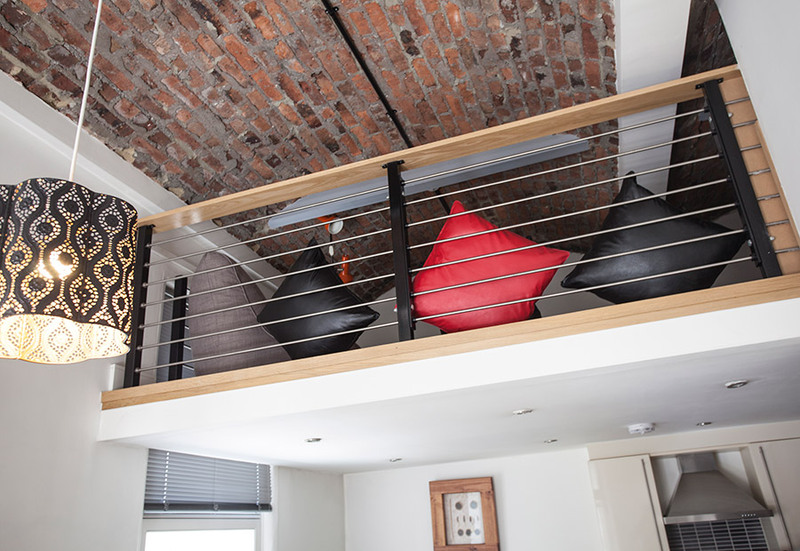 © 2017 Lux Aparts Ltd. All Rights Reserved.